Critical to business success is building our ‘footprint of influence’, that hard-to-describe ability to be perceived as someone who is able to help and assist- someone with substance and genuine credential – someone people reach out to for counsel –someone who is wanted and needed. The most influential people in my life have always given me their time and their energy. It’s as simple as that. If you want to build influence, to develop meaningful, important relationships, to be able to develop a network that you can call upon to help others – then be prepared to give others your time – and your energy. I spend at least five hours a week meeting with people who want my advice – they’re clients, colleagues, friends, associates. It’s usually pretty personal – about career issues, relationships, aspects of their lives. They know I am just a small-time old PR guy – no expert, no sage. But that’s okay. They want to be listened to, heard, and perhaps given a suggestion or two. Sometimes they need an introduction or some other connection to help them move forward. Sometimes just a word of encouragement, a hug, a dose of optimism. Most of all, they want my time. And I give it to them. As often as I can. Even though time is the one thing I have the very least of. Why do I do it? Well – it’s a privilege to be trusted, to be wanted. Second, it’s hugely rewarding to help. And third, because I know it builds my footprint of influence. It just helps. Can’t define it. It opens doors, brings luck my way, creates opportunity. Makes life more interesting. And meaningful. The most influential people I know in business all have these common characteristics. And these characteristics for success in building influence are not surprising, because they are the key attributes that Dale Carnegie recommends consistently through his world famous book, How to Win Friends and Influence People. Terrible title. Great book. Should have been called How to Get on with People and Get on in Life. Here are the habits of highly influential people. How do you rate against each? 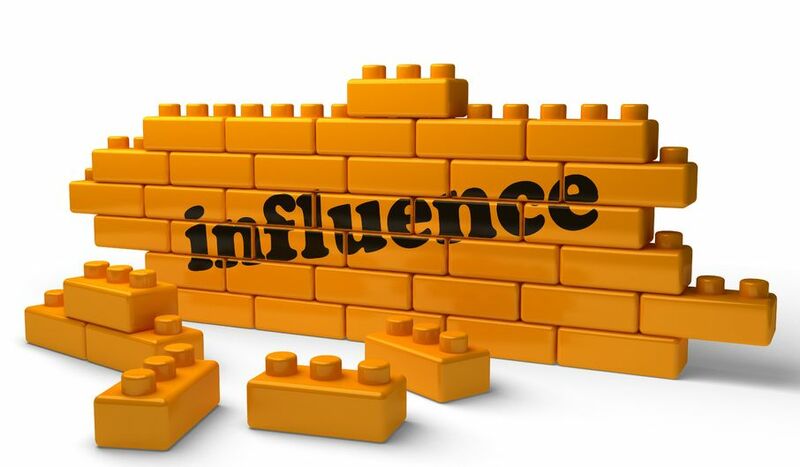 Building influence is about slowing down, giving other people really quality, no-holds-barred and no agenda time; it’s about listening, getting ‘present’ in conversations, asking questions, making suggestions. It is about making yourself available, and making yourself user-friendly. It’s about working on human connections and relationships, generosity of spirit and time, and putting other people first. Do that well – and consistently – and you will find more and more people will ask for your time, for you counsel, your guidance. And when that happens – guess what? – you have influence. Give it a go. It works.